Today’s Yorkshire Post reports the launch of our £3million fund to help rejuvenate England’s 10,000 village halls village halls and better connect rural communities across the country. 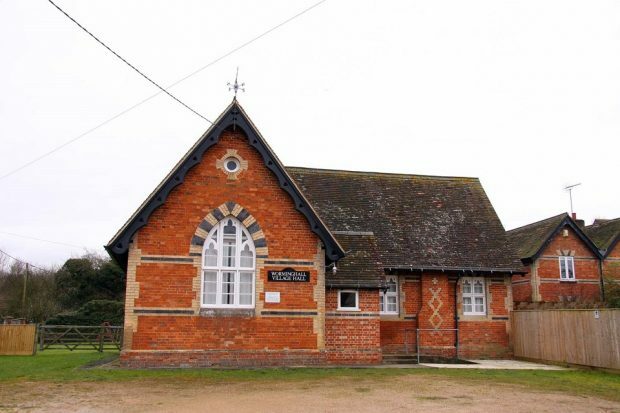 There’s more than 10,000 village halls across the country acting as vital hubs for communities to connect, collaborate and celebrate. The funding forms part of the national commemoration of Armistice, with many halls built as memorials to those who lost their lives in the First World War. The new scheme, which will help around 100 community building projects to get on site and start work, was opened by Rural Affairs Minister Lord Gardiner and Exchequer Secretary to the Treasury, Robert Jenrick at the Oxton Village Hall in Nottinghamshire. Grant applications will be assessed by a panel including Defra officials and Action with Communities in Rural England (ACRE) staff with extensive experience of halls and grant schemes.